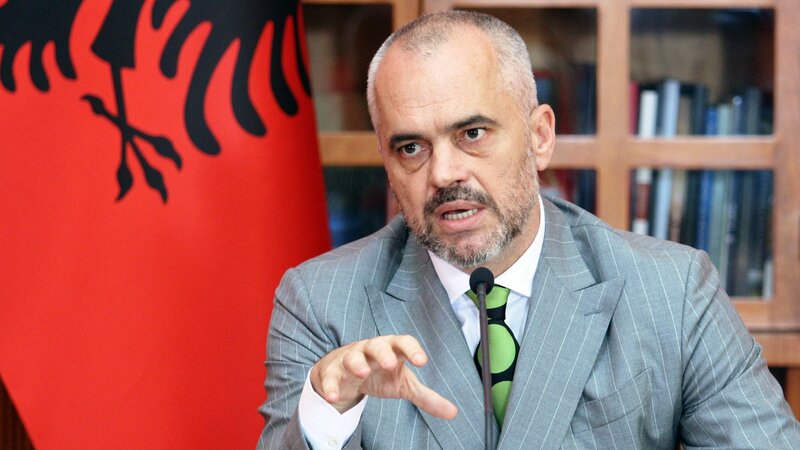 Prime Minister of Albania, Edi Rama told MPs today that the country has delivered all the necessary criteria in order for the European Commission to recommend the opening of accession talks in June. Despite the current political crisis that the country is going through, with the opposition which has decided to leave parliament and the numerous anti-government rallies taking place, the head of the country said that he’s confident that EU member countries will decide in favour of the launch of accession talks with Albania. According to him, if member countries take a decision based on technical criteria, then Albania will certainly obtain a positive response.